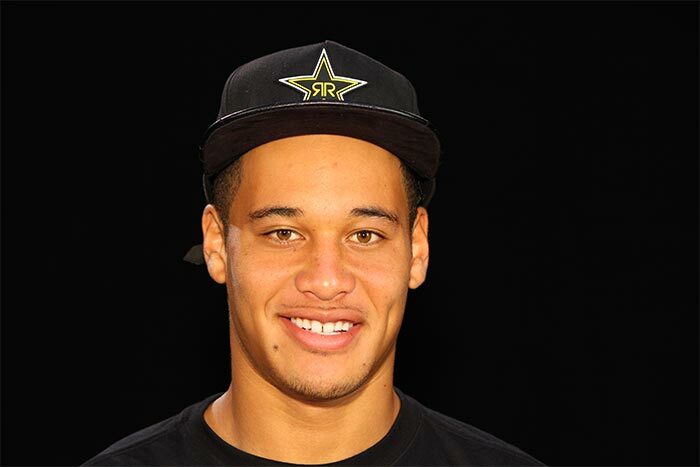 Chad Kerley has done it again. This past weekend Chad had two flawless runs in the X Games Street BMX contest to take the top spot. Down to the wire, Chad’s last run one upped his previous tech mastery and it came down to the only man who was capable of removing Chad from the top spot – Garrett Reynolds (9 time Gold medal winner). Garrett had an amazing run but a late bauble led to his falling on the next trick giving CK the guaranteed win. In a complete display of sportsmanship, Chad immediately went to hug his idol and Garrett returned in helping Chad celebrate his second gold. So hyped for you CK! Congrats to you and Garrett and to our friend Devon Smilie for their silver and bronze medals. All the riders were amazing to watch. In skateboard park, Keegan Palmer made a go at his first pro X Games and wowed the crowd with his bag of tricks. Unfortunately he didn’t make a complete run but he definitely won the fans over with the maturity of his skill level given he was the youngest competitor in the field. Great job KP!!! 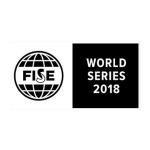 Chad Kerley turned up the heat in Montpelier, France this past week for the FISE World street BMX contest. This was the first time the action sports festival held a street BMX course. The competition was tight with Chad’s best friend Dennis getting first and Chad getting a close second with some amazing technical riding. 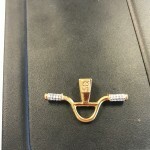 Chad Kerley’s CEEK has created a limited edition pendant with GldShop, a well known online gold retailer. 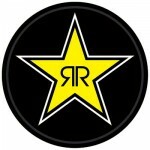 The piece is based off of a custom necklace Chad had made after his first X Games. 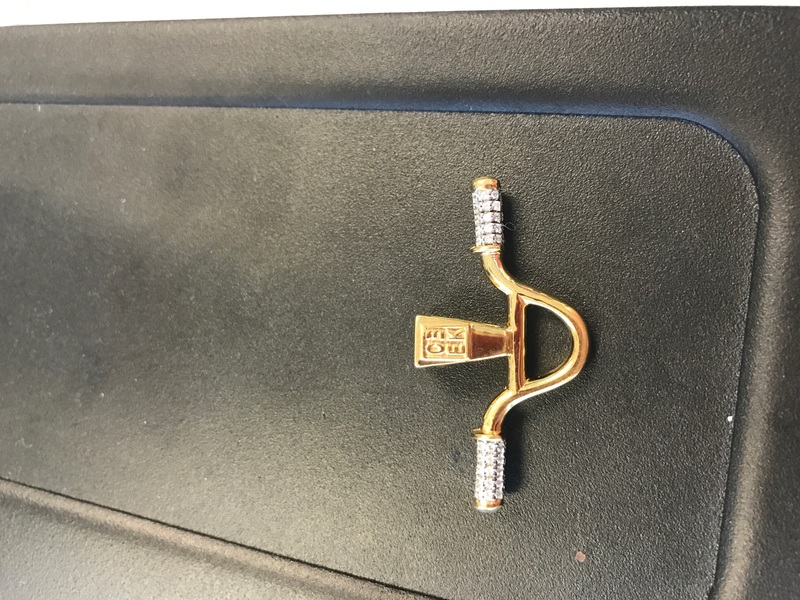 GLD will offer a gold plate and cubic version on Black Friday and later will offer a 24k plus diamonds one. For more details on how to get the piece please go HERE. Chad Kerley partnered up with filmer Christian Rigal for X Games’ “Real BMX” part. In a special which aired on ABC this past weekend, Chad Kerley was announced as the silver medal winner. Voted on by an esteemed panel of judges, Chad’s video blended street tech with part flow. 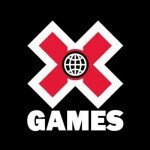 You can watch his edit on the X Games website. 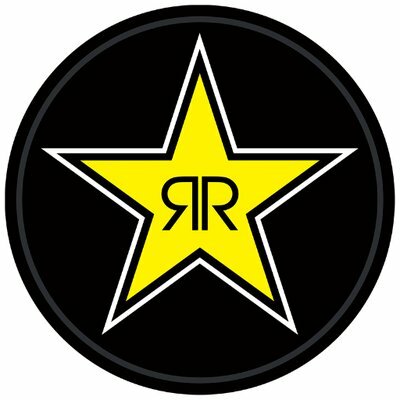 Look for Chad, along with skate phenom Keegan Palmer (his first appearance at X), to compete in X Games Minneapolis in Mid-July. Christian Vera will be hosting TNT’s Facebook Live broadcast of the “Animal Kingdom” premiere party. The much anticipated show will premiere on June 8th in Venice, CA. Christian will be covering talent interviews before, during and after as well as hosting the red carpet. RPRT clients Jeb Corliss, Lindsey Jacobellis, Keegan Palmer, Ben Nordberg and Chad Kerley will all be in attendance as well. 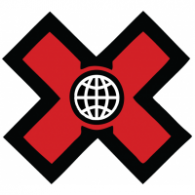 Chad Kerley was booked by the FDA through X Games to be part of an anti-smoking project that will take place in the sponsor village at X Games Austin. Guests will be able to take selfies with a green screen interactive version of Chad and post the images to social media. 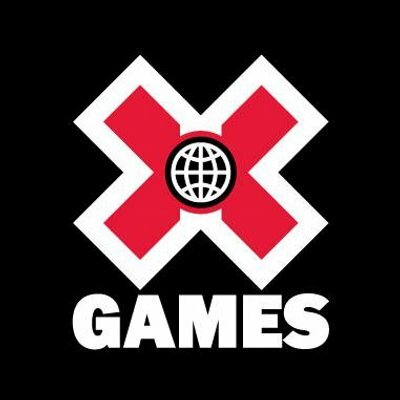 As part of the interactive photo booth, several X Games athletes were chosen to be one of a handful of athletes that X Games goers could choose to take a pic with. Chad Kerley and Roberta Mancino have been tapped to have cameo roles in an upcoming 2017 sequel to a major action film franchise. Chad and Roberta will be joined by a handful of other action sports athletes making a cameo in the film shooting in Toronto next week. As of now, the details for the project are under wraps, but details will be released soon through RPRT’s and Chad and Roberta’s socials.